Have you ever wondered why Frontera is really here? What exactly do we do? Please listen (or read) the lyrics to this song by Corb Lund. It is essentially a song about what happens when something goes wrong with the transition of a farm, a ranch or a piece of land from one generation to the next. All landowners need to address who will be the future stewards of their land when they are alive or have it planned out through their estate. Land trusts such as Frontera can help. Feel free to reach out to a land trust in your area to help discuss the future of your legacy. Listen to “S Lazy H” and here to read the lyrics. Frontera is an integral part and is the lead facilitator of the team that is pushing for the permanent preservation of Castner Range as a National Monument. We just co-hosted a press conference with the El Paso Community Foundation and the Franklin Mountains Wilderness Coalition. El Paso community leaders gathered at the El Paso Museum of Archaeology to celebrate the release of the first comprehensive study of the archaeological and historical objects within Castner Range. Researchers have identified more than forty archaeological and historical sites there, including extensive collections of petroglyphs, remnants of failed tin mining operations, and small stone structures and pottery. 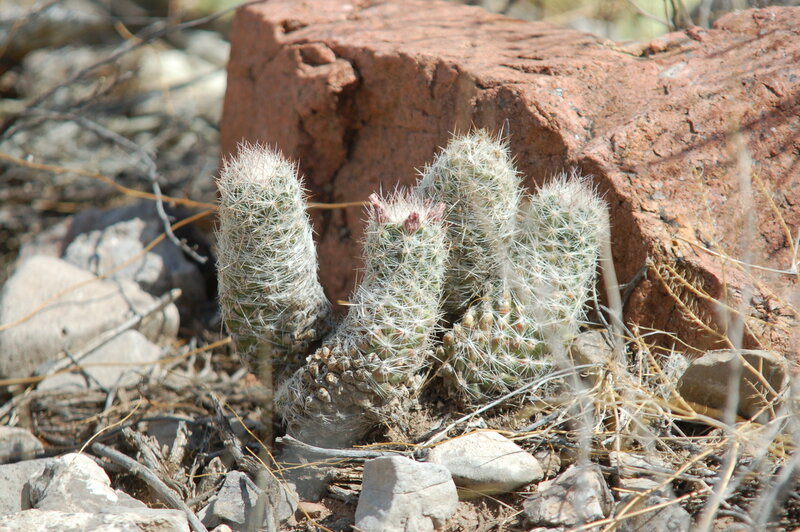 A complete listing is included in the Archaeological and Historical Background Study of Castner Range which is available now at www.Castner4ever.org . Our Strategic Planning is well under way. We hired Gilbert Moreno with Prestige Consulting Services to guide us through our strategic plan and help Frontera determine how we can best serve our community and region. If you have any thoughts on this, please feel free to share them with us. 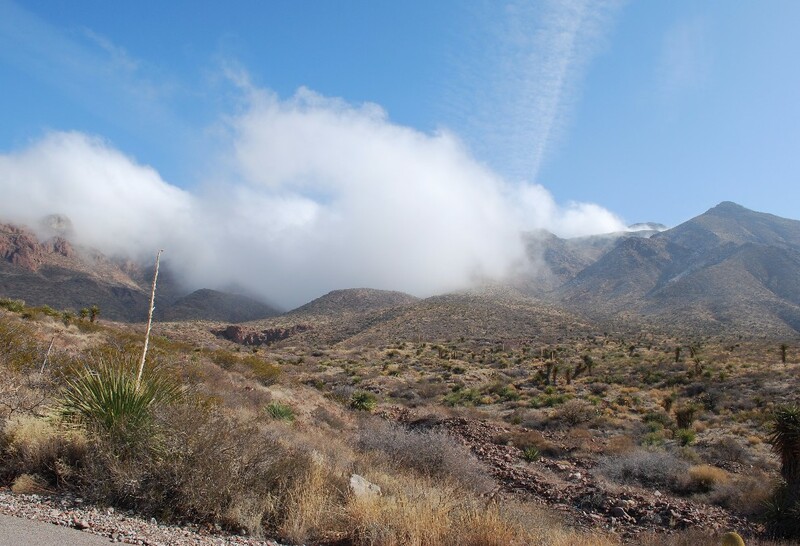 El Paso Water Utilities assembled a diverse committee to prepare suggested criteria for evaluating City-owned land around the Franklin Mountains State Park to determine the best way to collaboratively develop and conserve the land. Frontera was invited to be a key player in writing the report and we will be seeking your input very soon. It’s time again for the annual “ask” to financially support Frontera’s programs and projects. You should receive the donation letter soon. Take a look at the year-end newsletter for more information about our work. Recreation: Frontera is working to add a recreation component to our outreach…stay tuned! The accreditation application has been sent to the Land Trust Alliance. The next step is setting up a phone interview. We now have nine (9) board members, and would love to add an attorney, financial advisor, and other expertise to the board. If you are interested please contact the Frontera office. 3. Texas State Giving Day, giving on-line, November 29! 4. SWBRPP Partnership Workshop, Chamizal National Memorial November 1-3.